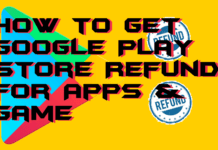 Hello friends, Today I will tell you a method to Block text messages on Android Phone. 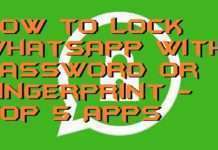 Users can block SMS from a particular number also. You can Block all kind of text message or even phrases. 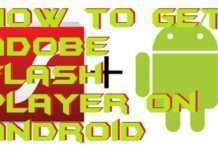 Block SMS on all Android Phone like Samsung, Motorola, and all other Android devices. Texting has overtaken us as the primary form of communication between our loved ones and us. We text during all times of the day, with many different people. Many services we also depend upon is conveyed to us through text. Texting is this popular due to its versatility and features. Many services and applications have also improved texting. Knowing that we depend on texting heavily, spammers might send us many spam texts. They might be about offers or lame messages. Who likes them? Sometimes we might even want to block a friend from whom we do not wish to any texts. Well, there are many ways to prevent someone through text. Moreover, here are the easiest ones. 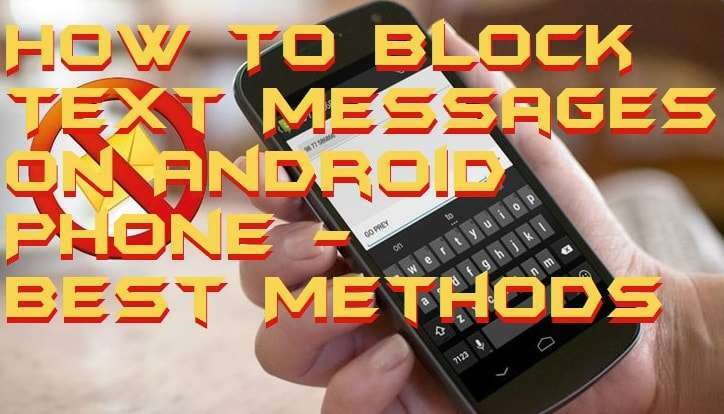 Here is how to block text messages on Android. 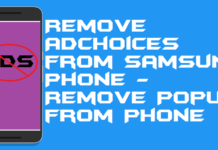 There are several ways to Block messages on Android Phone. Users can block SMS on particular numbers also. Users can even use an auto-synchronized feature which automatically detects spam number and block the numbers. These kinds of feature can block all Spam and promotional call instantly. 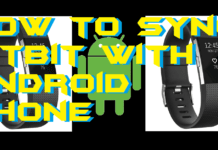 I have shared three natural methods to Block text messages on the Android phone. 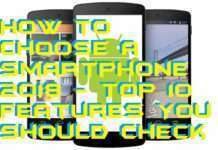 Users can select the way on their suitability. Most of the Samsung Galaxy users use the default texting application. Samsung has its texting application called “Messages.” You can easily block anyone through this app. Once your Message box on Samsung Galaxy Phone. 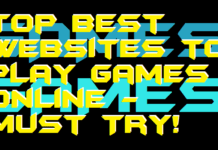 You will find on the top right side. You will see three option. 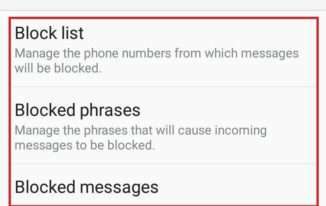 You will find the option to block not just messages, but also phrases. Most spam messages use a common phrase. Once you use that phrase, all spam messages can easily be blocked. 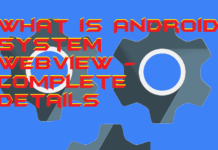 It is a straightforward tool with which you can block messages on the Galaxy s5, s6, s7. 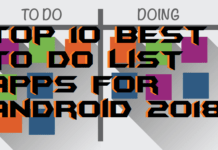 There is also a straightforward way of blocking messages on your Android phone too. One of the essential apps in doing this is “SMS Organiser.” It is an application designed by Microsoft. This application does not need blocking spammers. Using AI, this application self-mutes these messages and keeps it in a different folder. This app is handy in keeping the essential messages handy, and uncluttered. Even if you have to block a particular person, there is also the capability of doing the same. Tap the settings menu, and from there you can access the blocked contacts. 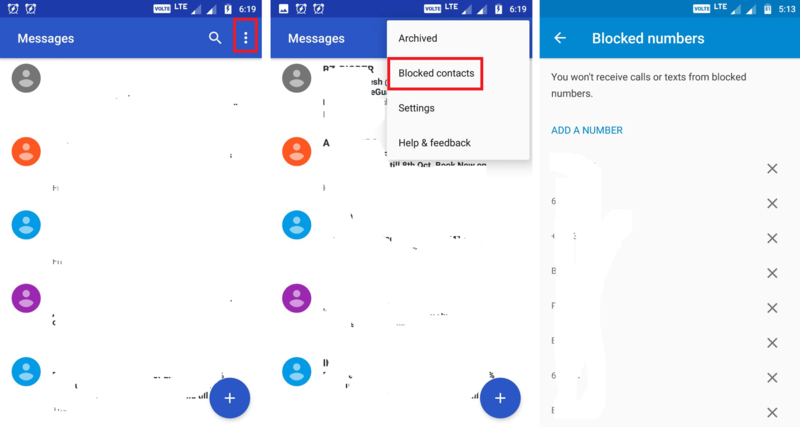 If you use Google’s messaging app “Android Messages,” then you can block unwanted people as well. Doing that is easy. 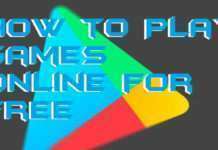 From there, you can add phone numbers or contacts you want to block. You can also select any number and block them individually as well. 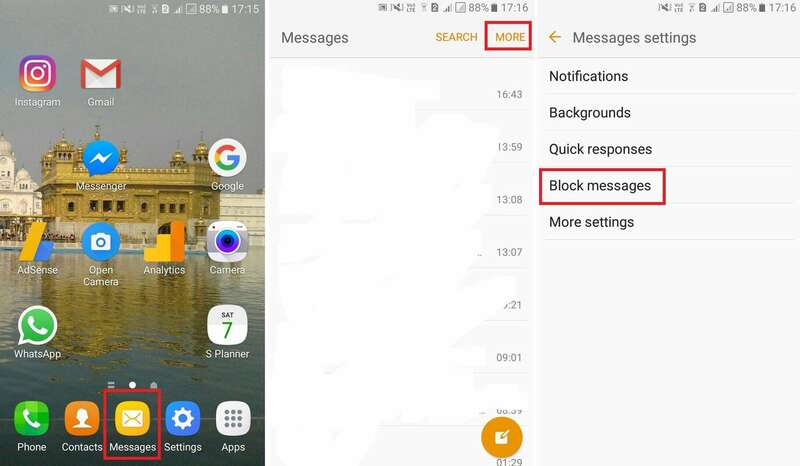 Although SMS Organiser might sort messages out if you would not only like to block messages but also want to know their origin. Then, TrueCaller is the application for you. TrueCaller is famous for its ability to scan and notify the source of the phone number from its extensive database. Recently, TrueCaller also released the ability to know the origin of messages too. With this feature, based on other’s suggestion, spammed messages are not shown, and you can mark any word as spam as well. TrueCaller does an excellent job of not notifying the user as well. Thus it ensures you in a distraction-free environment. TrueCaller also pushes updates as well, that will help you to be up to date always. These are the best ways to block text messages on the Android phone. 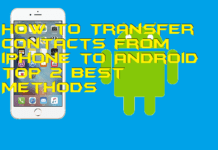 Users can block all kind of unwanted numbers from their Android phone. Well, if you know any other method to block text messages. Then, do comment below and don’t forget to share this article with your friends.